Molise may be small, but there’s plenty of delicious food to be found in this undiscovered country. 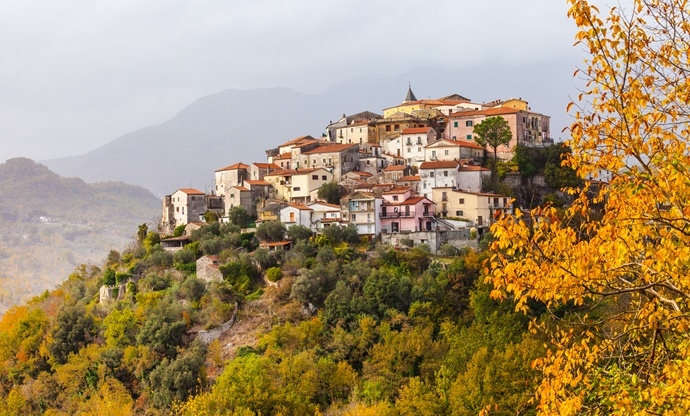 If you’re planning a trip to this mountainous region, go prepared for simple, traditional Italian cooking – but don’t forget your walking boots! Italy’s youngest region often comes in for some stick from the rest of the country. Molise and Abruzzo were once joined as a single region, but since 1963 when the two split, the former has often struggled to champion its independence. 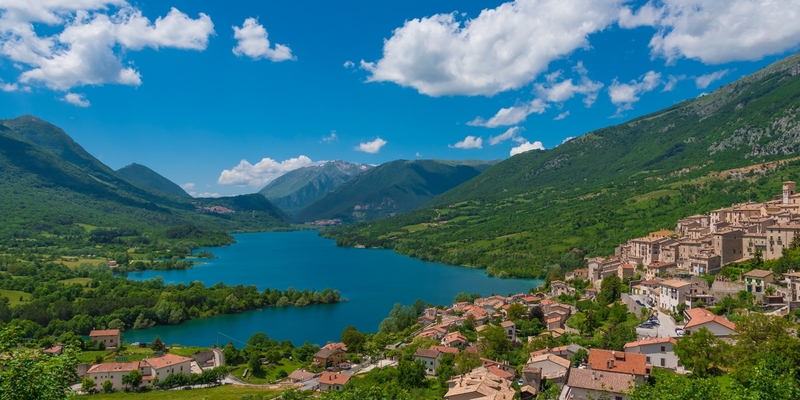 Although it shares many cultural similarities with Abruzzo, Molise is more than worth a visit in its own right – indeed, it may well be one of the most beautiful parts of Italy. The advantage of being lesser-known and lumped in with its larger ex-partner is that Molise is often overlooked as a travel destination. Stretching from Termoli on the Adriatic coast all the way to the town of Venafro near Naples, Molise encompasses stunning beaches to the east, glorious mountain ranges in the north, south and west and some of the best Roman and pre-Roman archaeology in all of Italy. Perhaps best of all, the history and culture of the region is almost completely untouched – venture into Molise and you’re seeing an unadulterated slice of Italian country life. Molisani cuisine is similarly rooted in history and tradition. 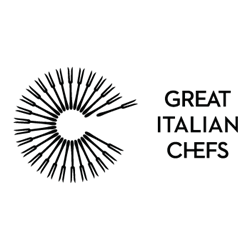 Food here has its origins firmly in la cucina povera – the kitchens of the poor – and as such, you can expect hearty, comforting meals that revolve around more rustic ingredients. Molisani love their offal for example, and the region also has a long standing reputation for fantastic pasta, with dishes using the plentiful lamb and goat that graze in the mountains, as well as local vegetables and herbs. Molise isn’t just offal and pasta though – there’s plenty more to this under-appreciated region than meets the eye. 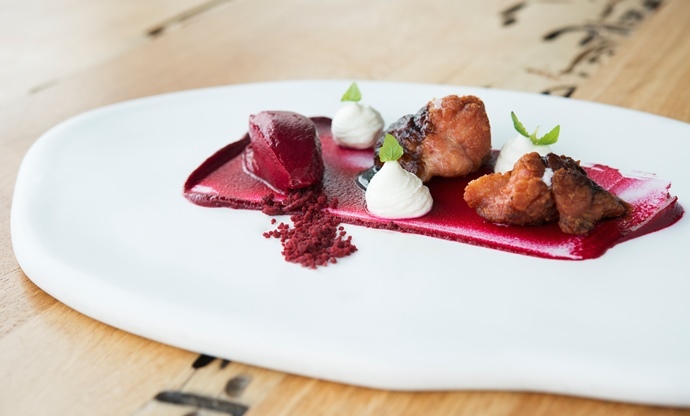 Read on to find out more about the flavours, ingredients and dishes that make Molisani cuisine so good. 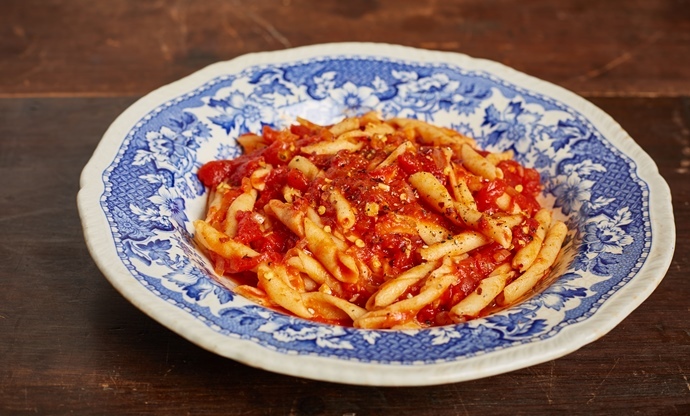 Molise may not be famous for many things, but the region is known for fantastic pasta dishes. 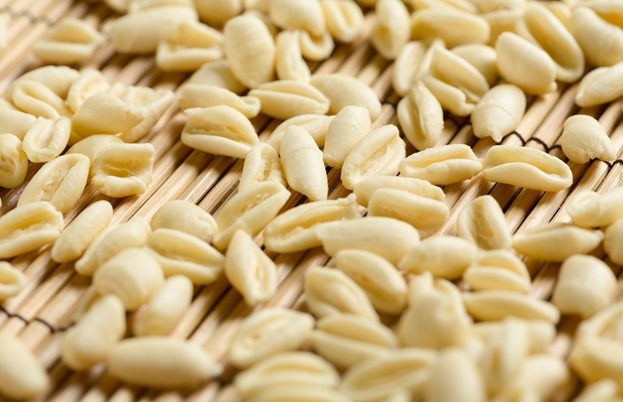 Both cavatelli and fusilli originated here, and you'll find all shapes and sizes of pasta in a variety of delicious formats. 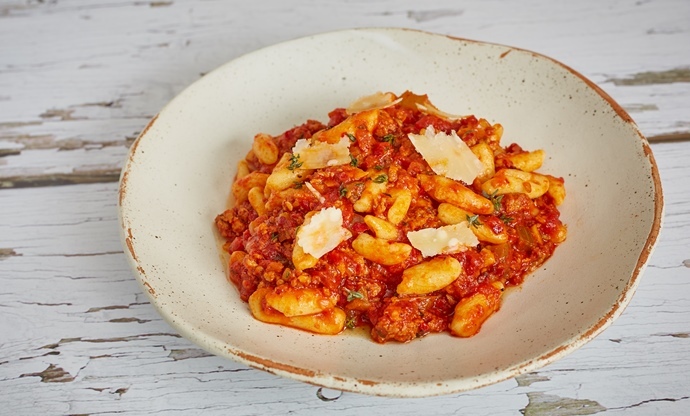 Fusilli with lamb ragù is a must-try Molisani classic, as is cavatelli with broccoli and chilli. Molisani love salumi – you'll find sausages of all shapes and sizes as you travel around the region. The most famous by far is La Signora di Conca Casale – a delicious sausage with a long history, made from prime pork cuts like loin, thigh, shoulder and belly. 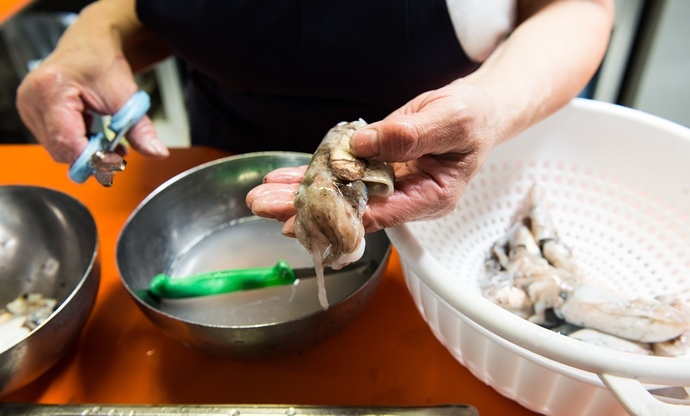 The people of Molise love their offal, and they especially love stuffing it inside more offal. Abuotti and torcinelli are two of the region’s best known offal treats – the former are small parcels of lamb liver, sweetbreads and hard boiled eggs which are stuffed inside lamb’s intestines and baked, whilst the latter are lamb liver sausages, wrapped in (you guessed it) lamb’s intestines, cooked over coals. 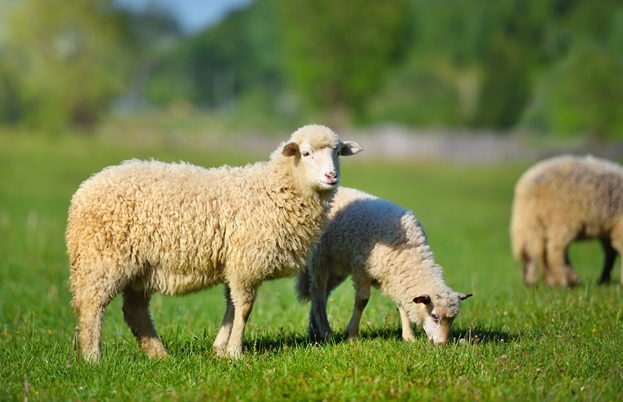 Molise's vast grazing lands and mountainous landscape makes it ideal pasture for sheep and goats, and there are lots of both wherever you go. You'll often find pasta served with a rich ragù made with the tougher parts of lamb or goat, whilst the prime cuts are roasted and served whole. If you head towards Termoli and the Adriatic coast, you'll find fish is plentiful. Molisani cuisine is rustic at heart, so expect hearty fish soups and pasta with cuttlefish, or if you're inland near the Biferno River, you might even see some trout on the menu. Molise doesn't have the cheese pedigree of other Italian regions, but what it does, it does very well. 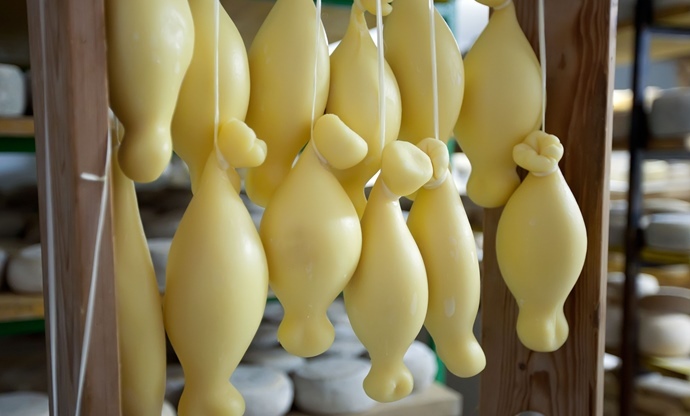 You'll find pecorino is a common choice thanks to the abundance of sheep, but mild cow's milk cheeses are plentiful here too – search out some scamorza or caciocavallo if you get the chance! 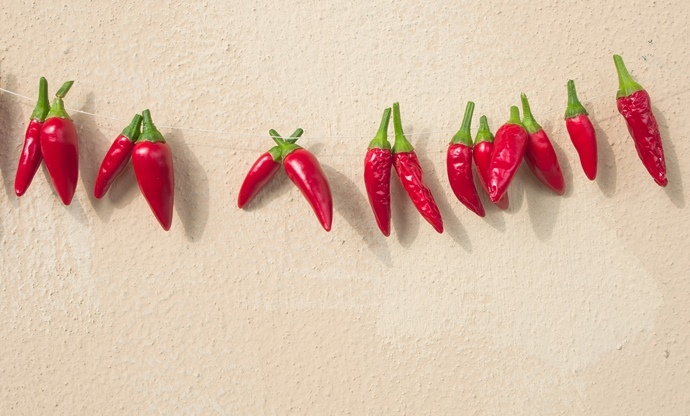 As well as lamb, the one thing that connects the food of Abruzzo and Molise is a love for chilli peppers, which find their way into many of both regions' salumi and pasta sauces. Used more like a seasoning than a separate aromatic, bunches of diavolino peppers can often be seen strung up to dry outside houses. If you have one day to spend in Molise, a bowl of fusilli alla Molisana is what you should be looking for. Fusilli in Molise is usually handmade using semolina flour and water, rolled, cut and spun around a skewer to create that classic spiral shape. Whether it comes bathed in a spicy tomato sauce, or a rich lamb ragù, the pasta is the star here. 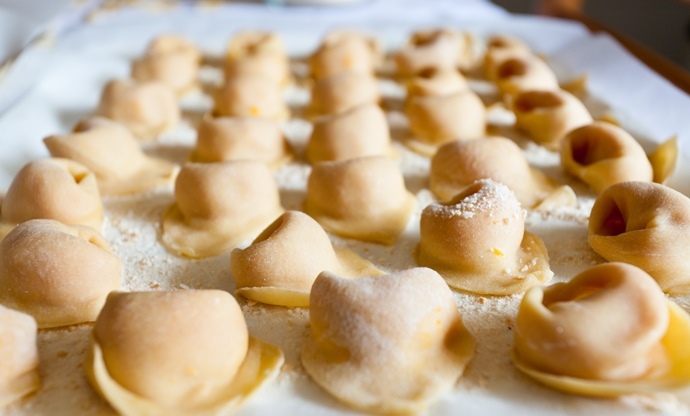 The second most famous of Molise's pasta shapes is arguably a better place to start if you're new to making pasta – it's much easier to shape than the handmade fusilli above. The little hollows hold onto sauce admirably, making these perfect for thick sauces like this deliciously spicy sausage ragù. 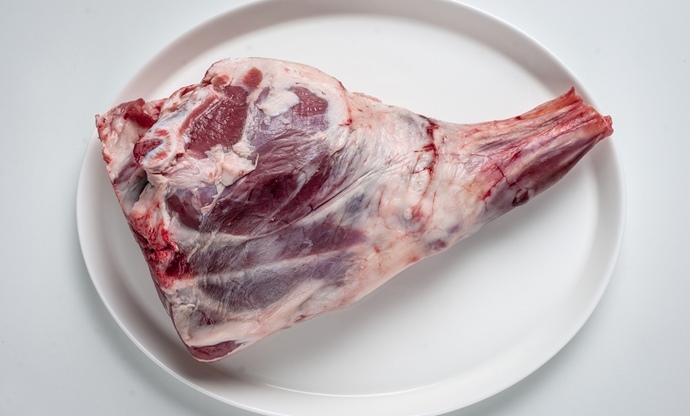 Molise's favourite snack is – perhaps surprisingly – made with pork and not lamb. 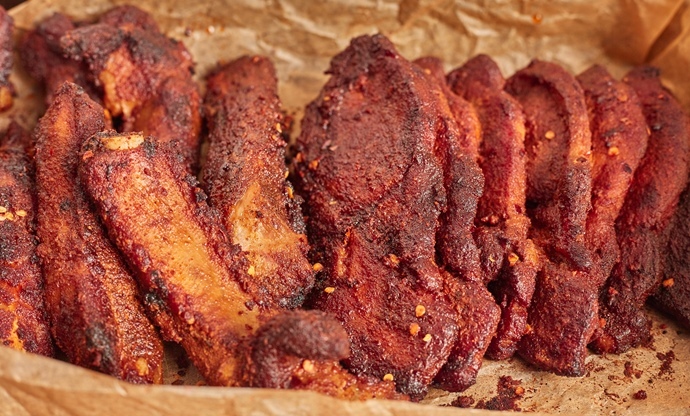 Strips of pork loin and rib are marinaded in a generous coating of hot-smoked and sweet paprika, and baked in an oven until crusty and full of flavour. It's usually either eaten on its own or stuffed between two slices of bread to enjoy on-the-go.